Welcome to Global Hotel Alliance! 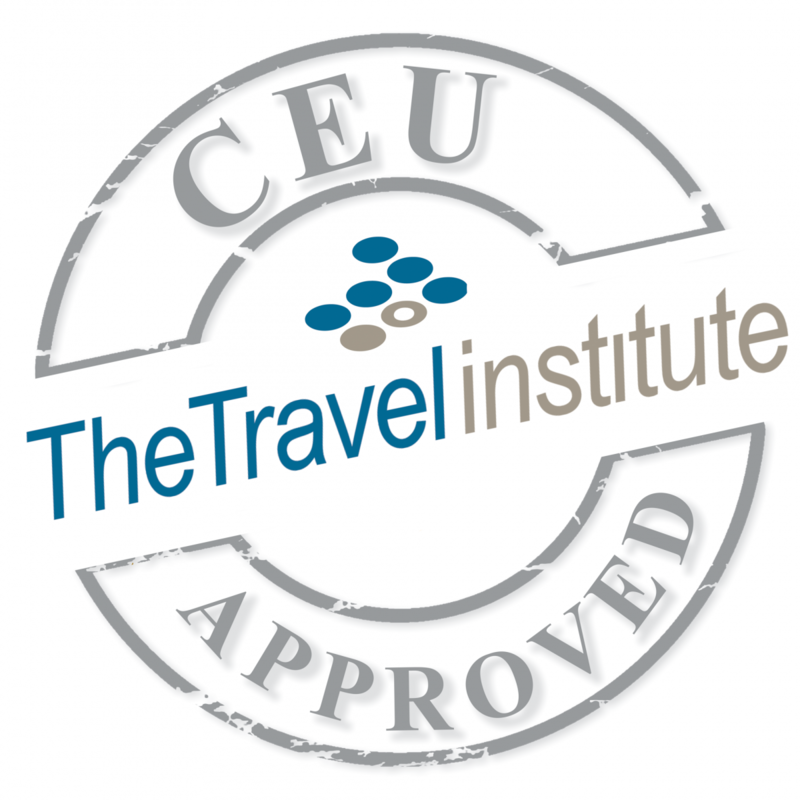 Welcome to the Global Hotel Alliance (GHA) Specialist program, an accredited online course created for you, the travel agent, to discover more about GHA. This course will examine the many aspects of GHA, including our top selling points, variety and global coverage of our 34 hotel brands, and guest loyalty program with its unique Local Experience awards. We’ll also show you how we partner with travel agents for our mutual benefit. Travel professionals like you are invaluable to help us grow.